Sergio Perez believes his Racing Point Formula 1 team is in for a "hard weekend" in Bahrain, as he feels the track is "exposing our limitations". The Mexican was 14th in both Friday practice sessions at the Sakhir venue, ending the day 1.870s off the pace set by Ferrari's Sebastian Vettel. “It's not the greatest day,” Perez said at the conclusion of Friday running. 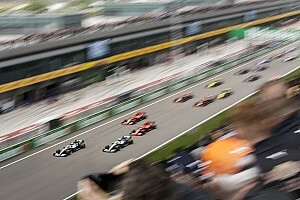 “I think probably the circuit is exposing more our limitations at the moment. 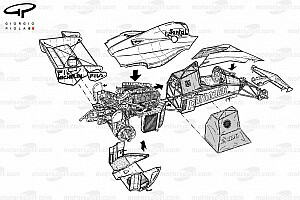 Perez admitted after Australia that Racing Point had not yet gotten the expected performance boost from the update package it had prepared for the start of the season. 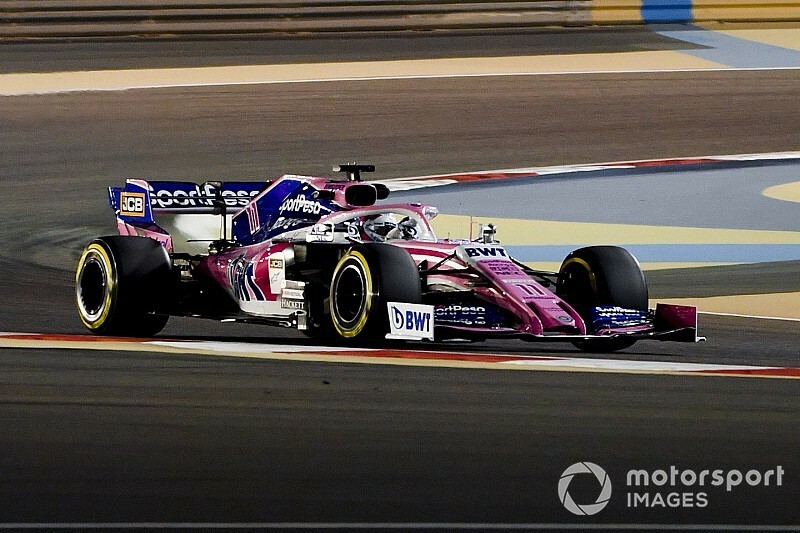 He subsequently identified traction in low-speed corners, which are predominant in Bahrain, as the main weakness of the car at this point in the season. 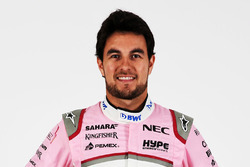 Perez had made the Q3 shoot-out in Melbourne, but believes a repeat is unlikely at the Sakhir venue. “I don't expect us to be in Q3 tomorrow, unless like in Melbourne most of the teams get it wrong and then we can be there,” he said. 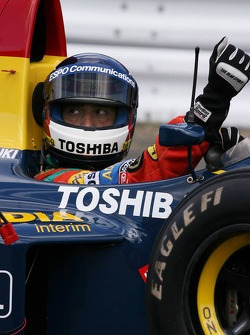 “But it is looking like a hard weekend. Lance Stroll agreed with his squadmate's assessment of Racing Point's Q3 chances in Bahrain. “It [the car] needs some work,” Stroll said. “It's very competitive in that midfield, so we'll look for some speed tonight and come back in better form tomorrow. 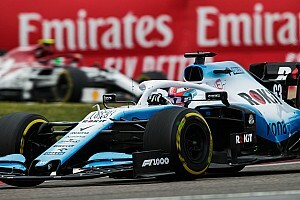 The Canadian was 18th in FP1 and 17th in FP2, his programme disrupted by a crash in the former session – as he spun exiting Turn 4 and tapped the inside barrier with the front wing of his RP19.